In order of distance from Swindon. Hargroves Cycles Carry a great range of bikes plus parts and accessories. Also offer servicing on all makes and models of bikes. Club Discount! Ride 24/7 Cirencester’s only independent cycle shop providing Road, Mountain and Hybrid Bikes. Club Discount! Noah’s Ark Cycles offer bikes, parts and servicing. Club Discount! 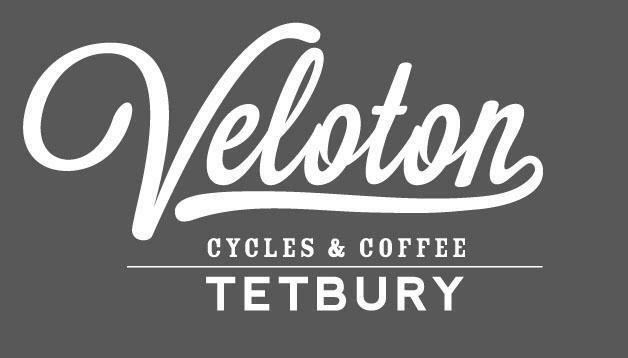 Veloton Cycles & Coffee offer bikes, parts and road/MTB servicing – plus cracking coffee and cake! Leisure Lakes Bikes with seven stores located in the midlands. Club Discount! Lodge Cycles located near the Afan trail centres. Club Discount!